www.urban-x.com externallink- Created with Sketch. URBAN-X is the accelerator for startups reimagining city life brought to you by MINI and Urban Us. 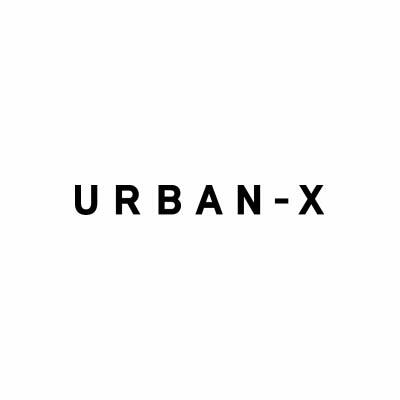 Every six months, URBAN-X invests $100,000 in 10 companies. They help these startups with the unique challenges of working with cities in sectors like transportation, real estate, local government, local services and utilities.